I am 3+ years experienced with wordpress. I have dome many project successfully. 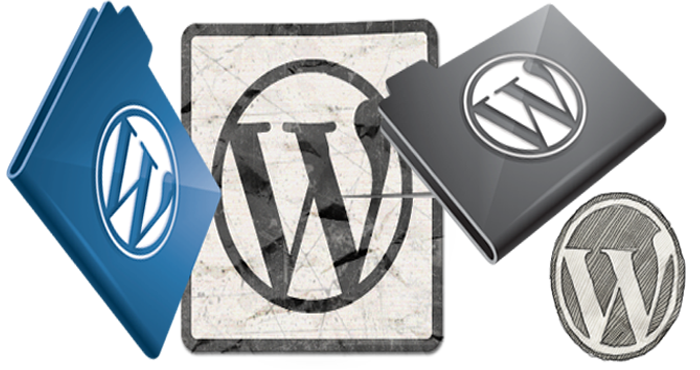 Now I will works as your wordpress assistance on for your wordpress works. I will do the following wordpress works for you. Just knock me . I am ready for starting. 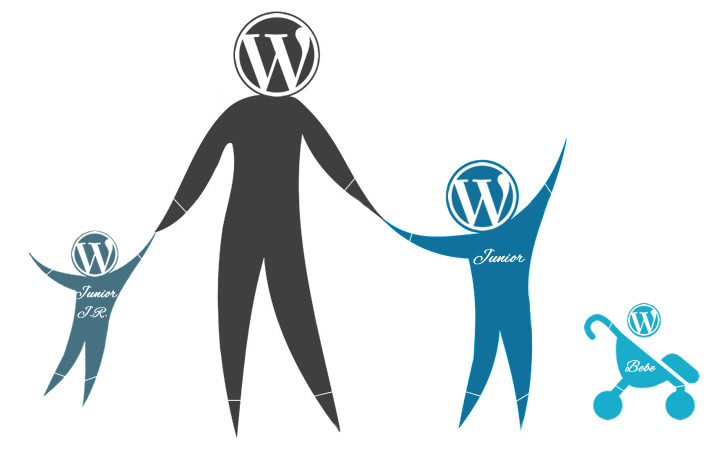 Note: I need your wordpress admin access for customizing wordpress site. work as your wordpress assistant is ranked 5 out of 5. Based on 11 user reviews.